A one-day gathering for parents, grandparents, and church leaders to be equipped to shape the next generation with the gospel, give them a biblical view of life, and help them develop a deep, lasting, and culture-transforming faith. 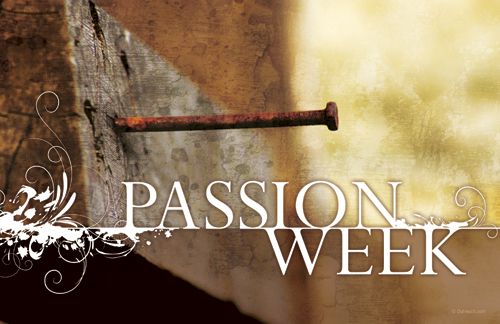 How does your grasp of the events of Passion Week shape your understanding of the Gospel? 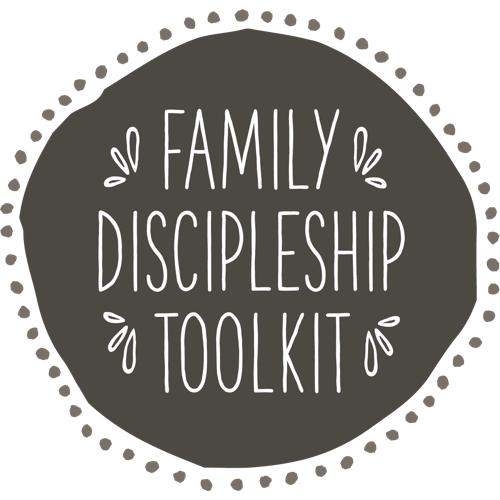 Bible-based, Christ-centered, gospel-shaped resources to equip parents, grandparents, and church leaders to disciple future generations with a biblical worldview. Church leaders have access to great books that can help grow a ministry, but sometimes it takes an outside perspective and a hands-on approach to bring about significant transformation. Bring a marriage, parenting, grandparenting, or family conference to your church or city.